1. 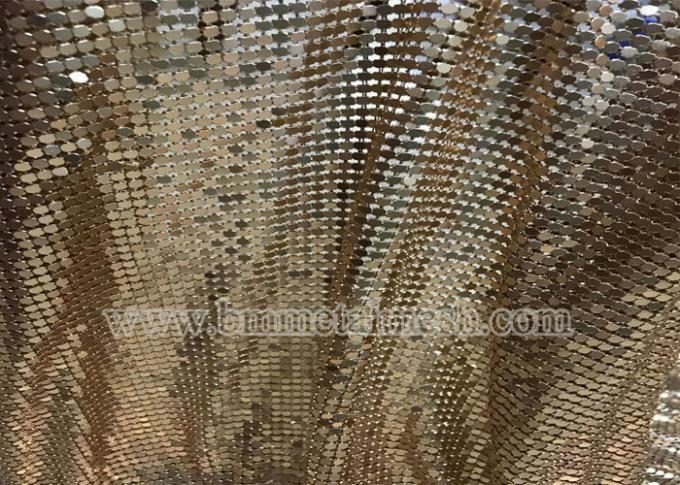 Aluminum sequin metal mesh fabric is made of aluminum flake and rings. 3. 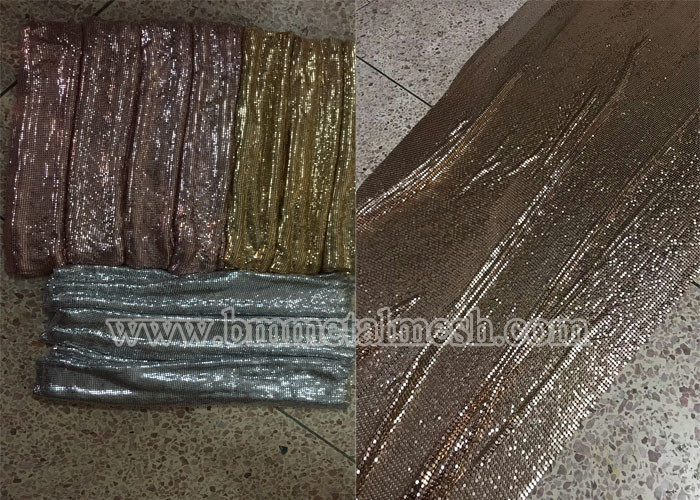 Standard mesh fabric size: 150cm x 45cm per roll. 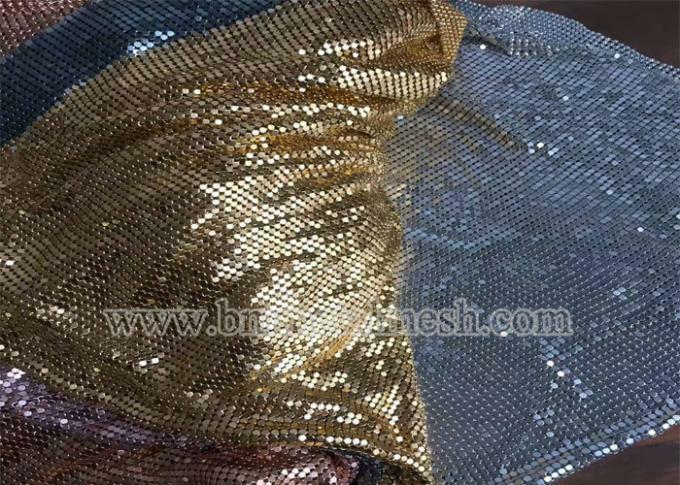 How to get fast quotation? Just let us know your exact order quantity. 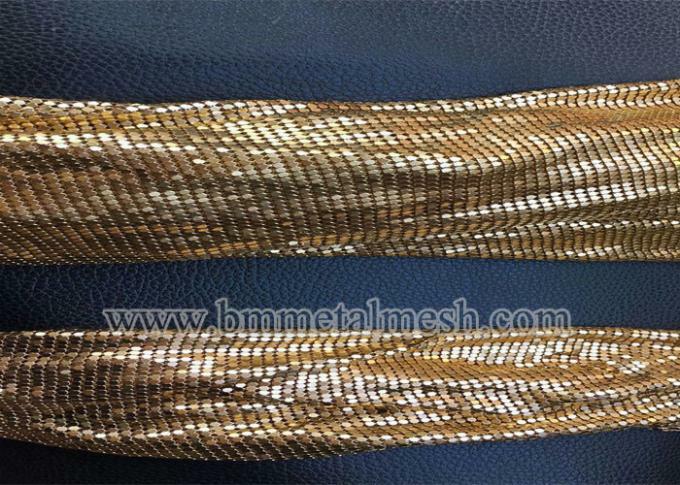 Then, we can offer exact price accordingly.